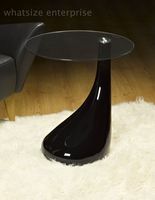 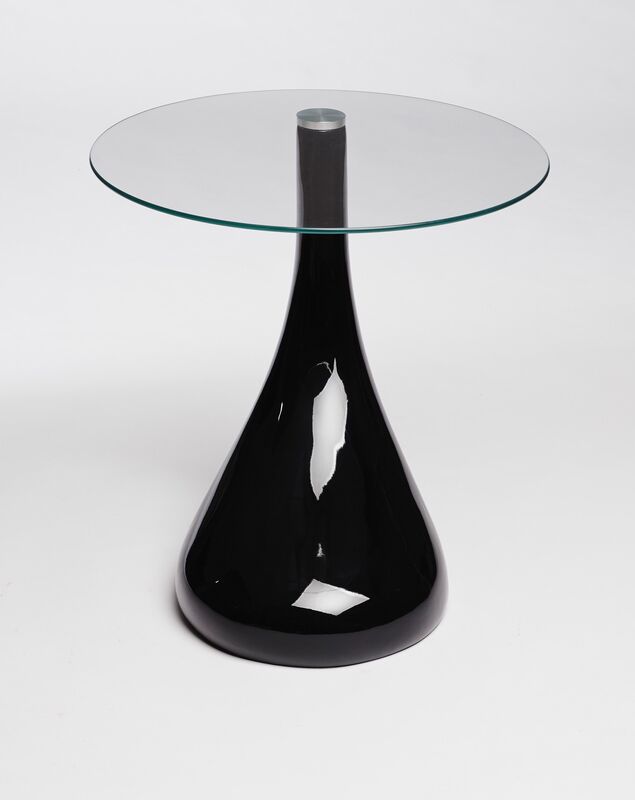 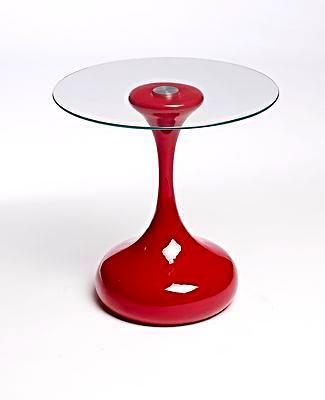 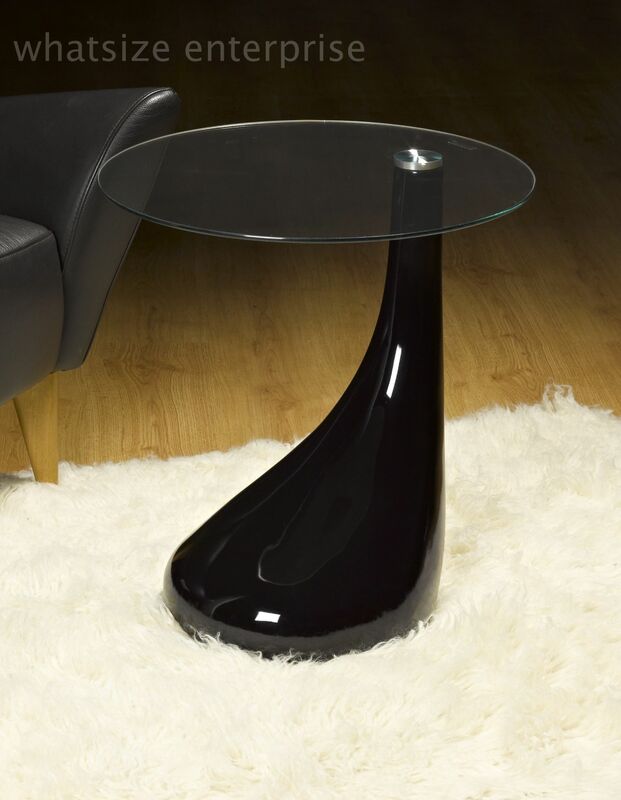 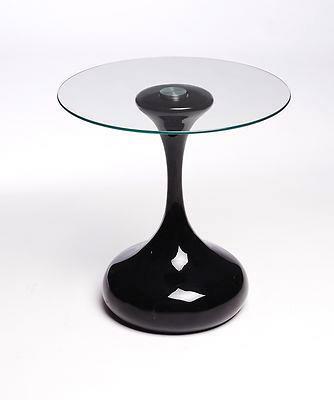 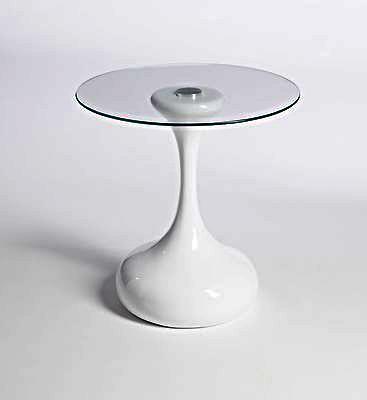 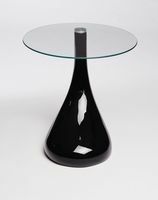 A unique tear drop designed floating glass side end table that can be used in any contemporary setting or living space. 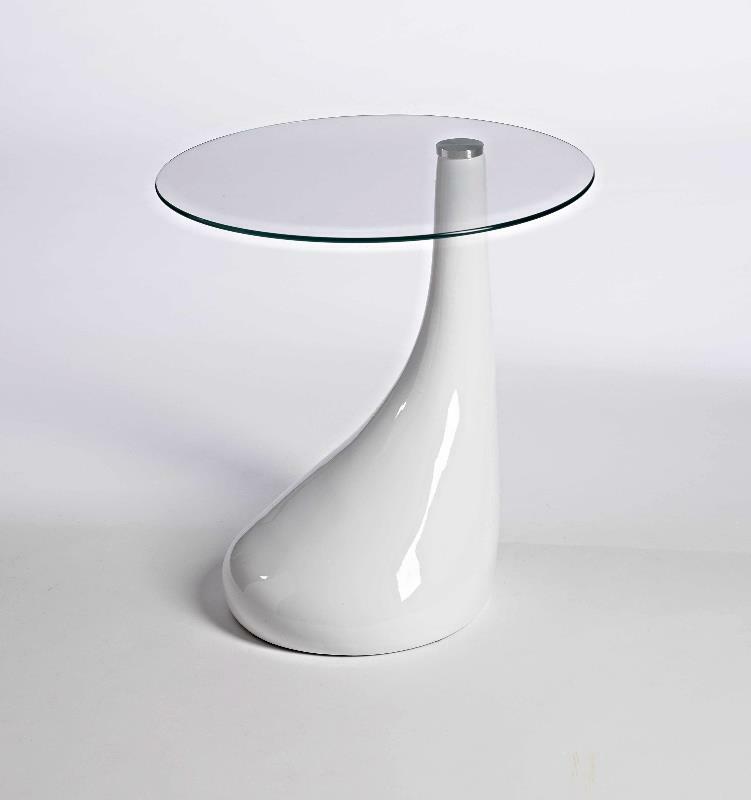 This side table will be a stunning additional to any home. 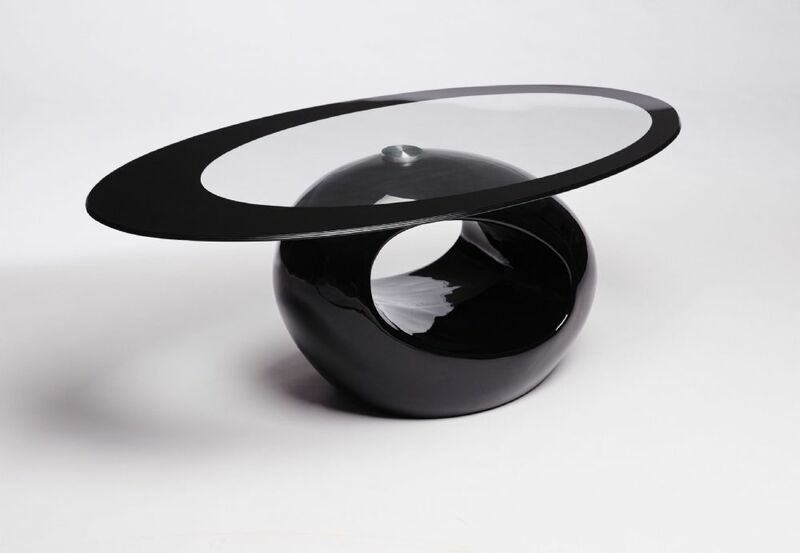 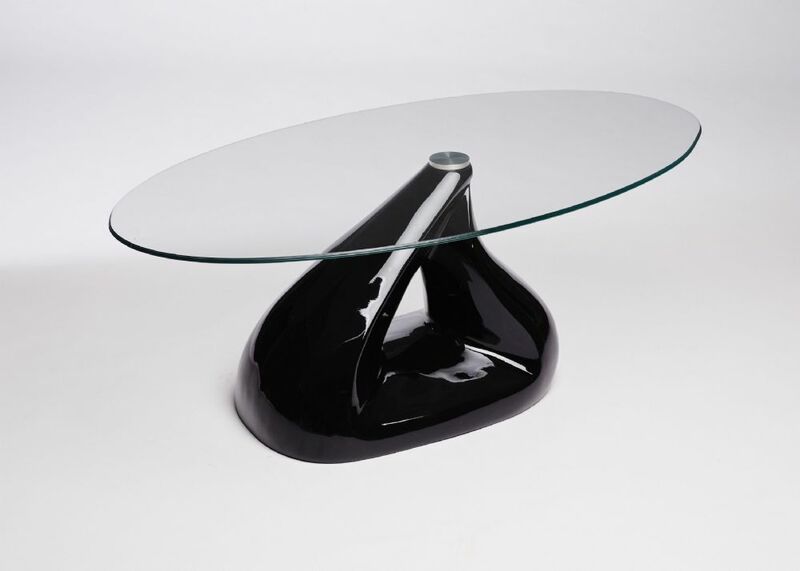 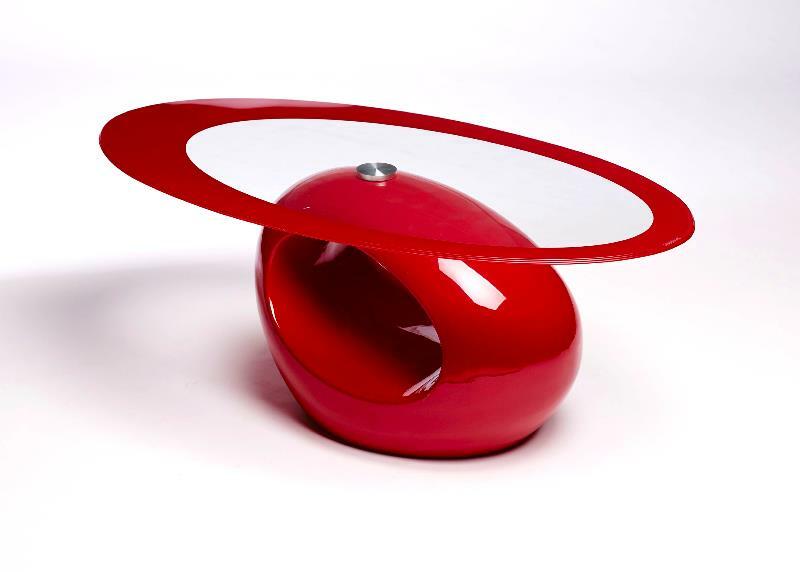 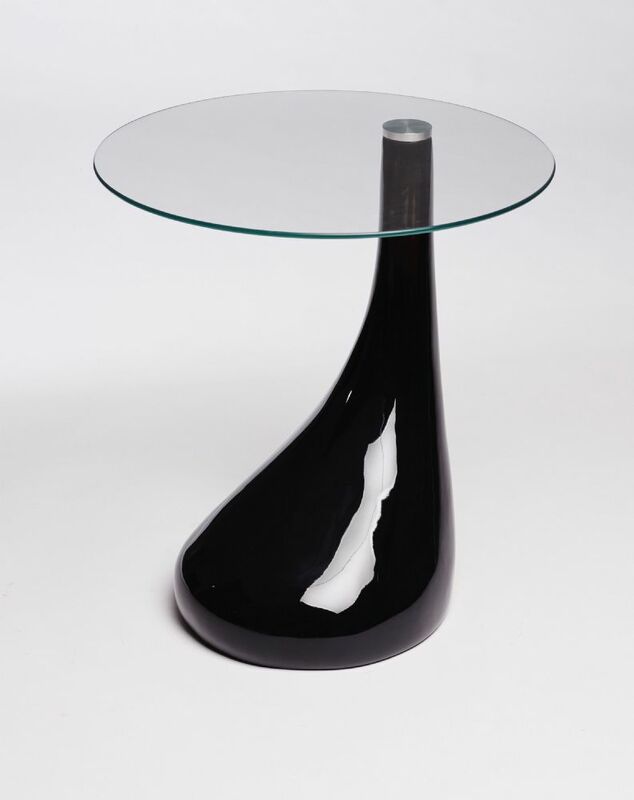 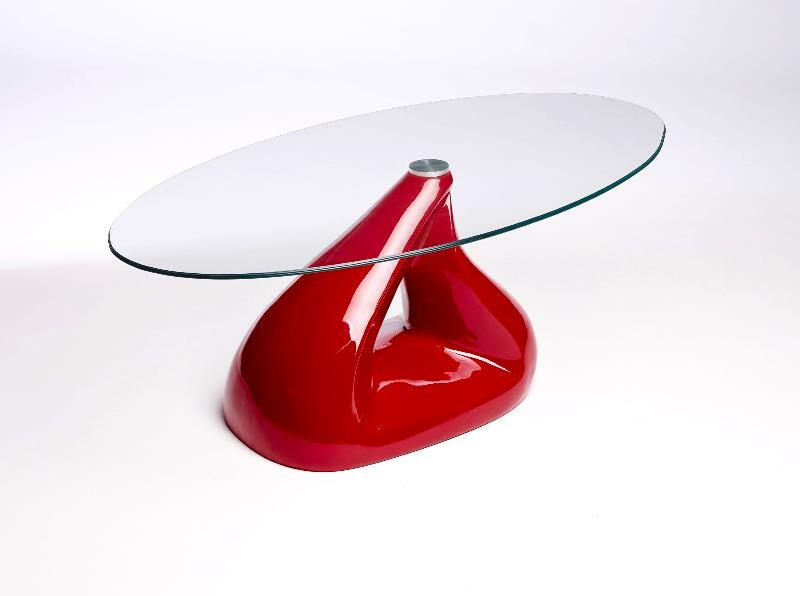 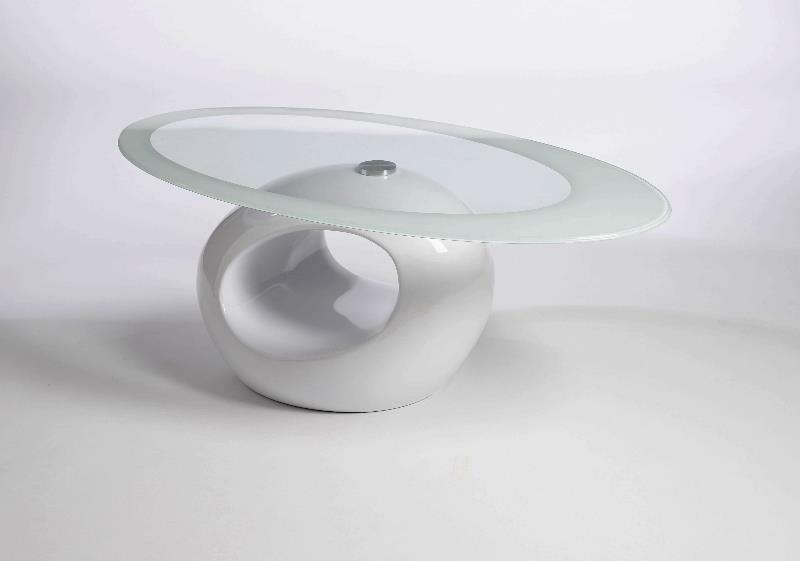 This table has a high gloss fibreglass base with 8mm of toughened safety glass on top. 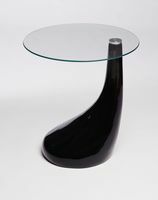 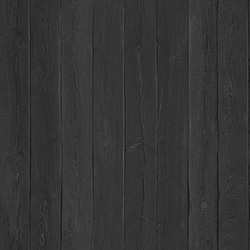 Width 500mm, Height 530mm, Depth 450mm.